Carbon black | Tokai Carbon Co., Ltd. 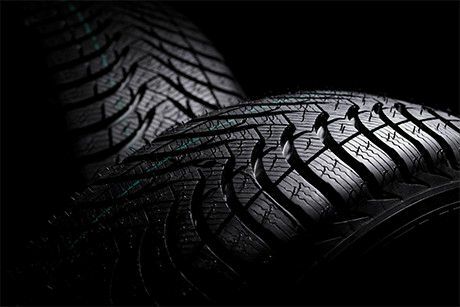 Carbon black is mainly used to reinforce the rubber in tires. 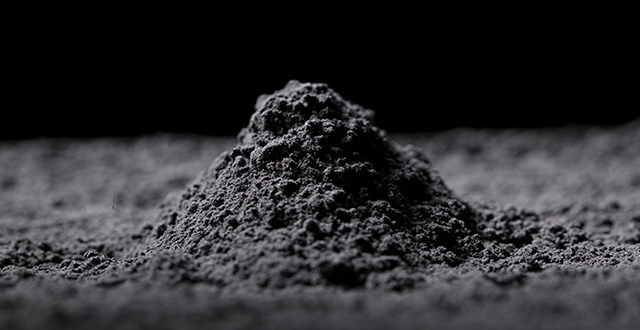 It is also used as a black pigment in many of the black-colored products you come across in everyday life. There is a reason why tires are black. It's because fine particles of carbon called "carbon black" are mixed in with the rubber. In fact, carbon black can make up about 30% of the weight of a tire. 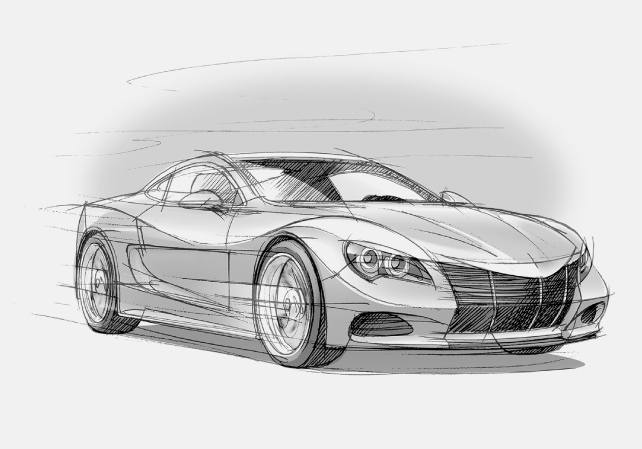 Its job is to make the tires stronger and more long-lasting. 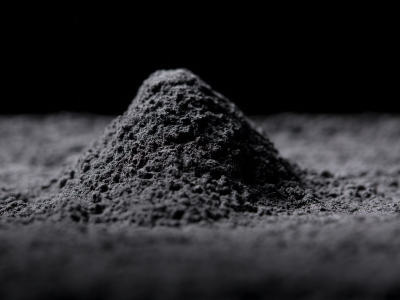 Carbon black can also be found in the black ink used in inkjet printers and in the rubber parts of many industrial products. 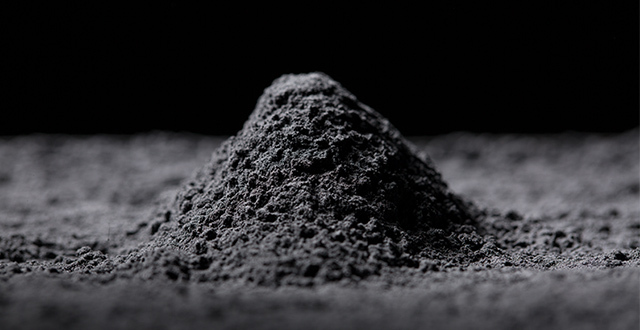 Carbon black’s nano-scale particles mean that it has a wide range of applications. An essential part of many newly developed products, it plays a role in many facets of our lives. Blending carbon black into rubber makes it stronger and more long-lasting. 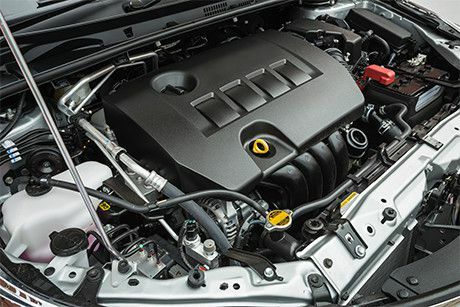 Carbon black can adjust the strength and durability of rubber parts in cars and machines to the right degree. 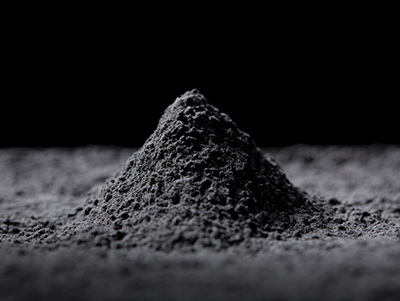 Carbon black is found in car parts and in many everyday products, including the semiconductive layer of electric cables and rollers used in laser printers commonly found in offices. 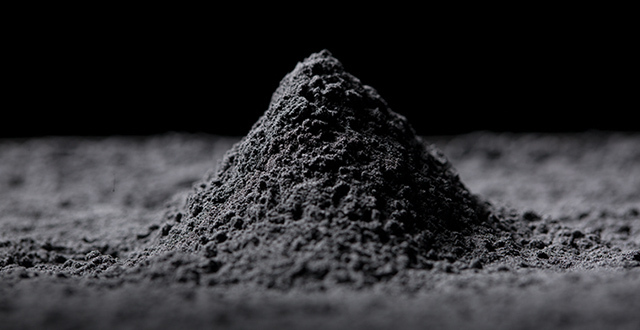 Carbon black is used in the ink of your daily paper and as a colorant in a variety of plastic goods. 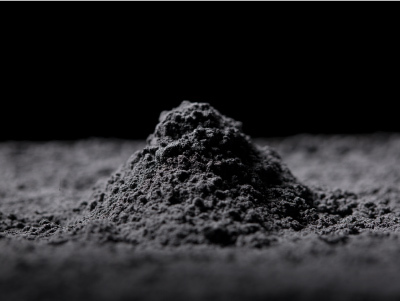 New technology developed exclusively at Tokai Carbon uses carbon black to make the blackest, most beautiful ink. SEAST is a variety of carbon black that is added to rubber to make it stronger and more resistant to wear. It is used in the rubber parts of industrial machines and various sizes and models of tire. SEAST’s superior quality works as demanded, which has won it a loyal following and given Furnace Black for Rubber top share on the domestic market. 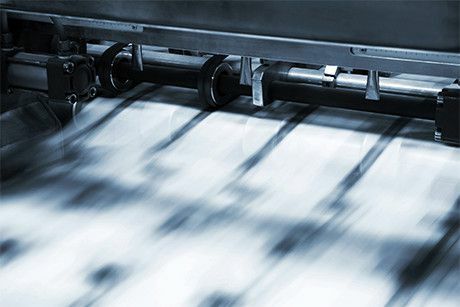 As an industry leader, it is Tokai Carbon’s duty to research and develop new products in response to social trends and our customers' technological innovations. This is why we are now developing new products to meet upcoming demand in the growing electric car market. TOKABLACK is a version of carbon black for coloring and conductive parts. Tokai Carbon developed TOKABLACK based on the same technology behind SEAST (see description above). It is used as a colorant in newspaper and printer ink and plastics and as an antistatic agent in laser jet printer rollers. 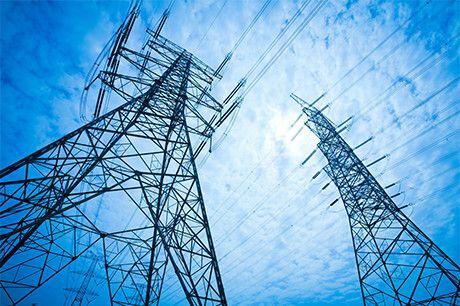 TOKABLACK is known for its excellent performance as a conductive layer in electric cables and as a central semiconductive layer in insulators. As a result, it is in high demand and can be found in a lot of the essential infrastructure that supports our everyday lives. Carbon black is not normally water soluble, so we used our exclusive surface treatment technology to create Aqua Black, a version that is mixable with water. 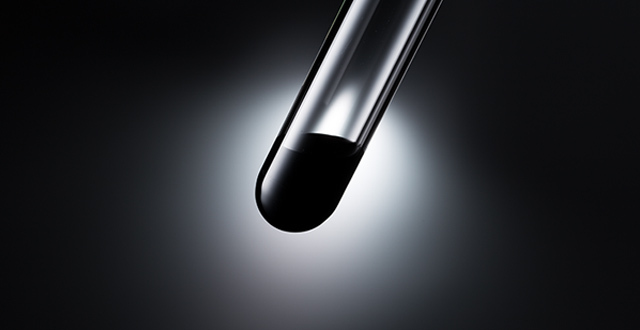 Aqua Black’s carbon particles disperse much more easily in water without the need for a dispersing agent. 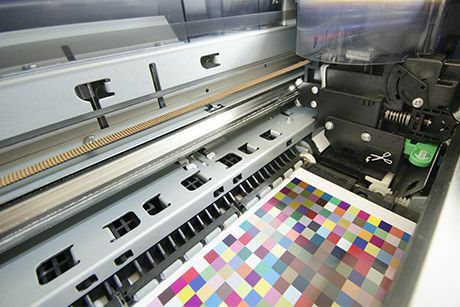 This property enabled us to develop the richest black inkjet printer ink. The research and development of this new carbon black material gave birth to a new market which is now showing very promising growth. 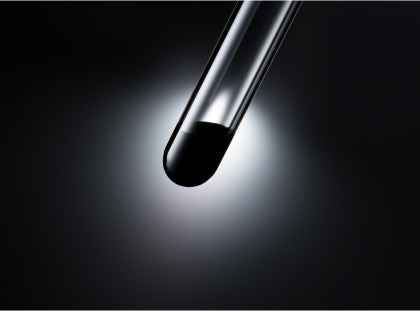 Carbon black is made from oil or coal, but Thermax is made from natural gas. And while carbon black usually makes rubber hard, Thermax has the unique ability to strengthen rubber while preserving its elasticity. This property is exploited in a variety of rubber goods, refractory materials, plastic goods and in metallurgy. Thermax is produced by Cancarb Ltd. (Canada), a member of the Tokai Carbon Group. See here for details.